Sunshine Plumbing and Gas is available for all of your plumbing needs in Gainesville, FL, and the surrounding areas. Whether you're in need of residential plumbing maintenance and repairs, commercial plumbing, or emergency plumbers, you can count on our technicians to arrive on-time and get the job done. We are available 24 hours a day, 7 days a week. Because we provide a high level of quality on every project, no matter the size, Gainesville homeowners, business owners, property owners and developers rely on Sunshine Plumbing and Gas. 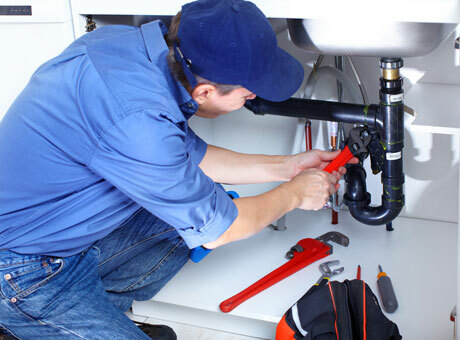 You can trust that our Gainesville plumbers can repair, maintain or install plumbing at your home, office, property or new construction project. Contact Sunshine Plumbing and Gas today.